Yao Xie, Prof. Chen’s student, to participate in the Computing Research Assoc.-Women’s 2019 cohort. Prof. Anthony Chen’s student, Yao Xie, has been selected to participate in the Computing Research Association – Women’s 2019 cohort (CRA-W). 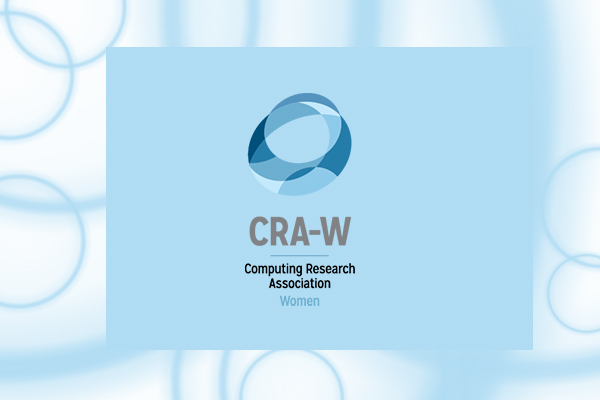 CRA-W was established in 1991 and its mission is to increase the success and participation of women in computing research and education of all levels: undergraduate students, graduate students, faculty, industry, and government researchers. The CRA-W Grad Cohort workshop, initiated in 2004, is generously funded by sponsors from industry, academia, the National Science Foundation, and the computing community. Grad Cohort aims to increase the ranks of senior women in computing-related studies and research by building and mentoring nationwide communities of women through their graduate studies. Yao is a second-year master student in the Electrical & Computer Engineering Department at UCLA, and she is invited to attend the CRA-W grad cohort workshop 2019, which is held April 12-13 in Chicago. The workshop will include a mix of formal presentations and informal discussions and social events. She will present a poster to introduce her research works in human-computer interaction in the workshop.